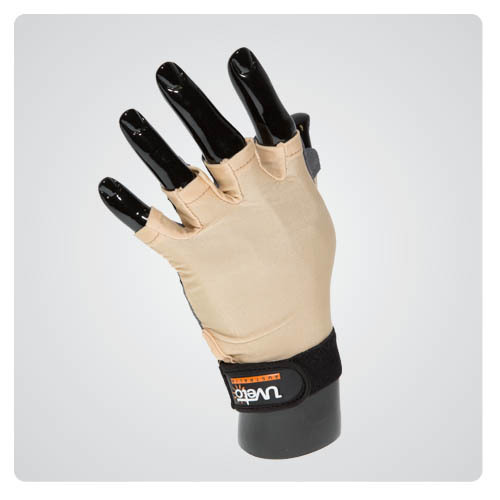 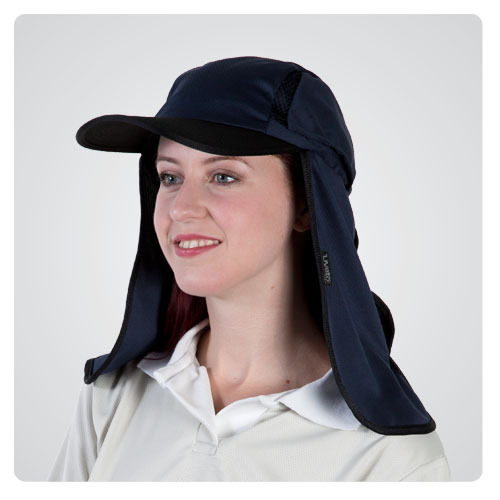 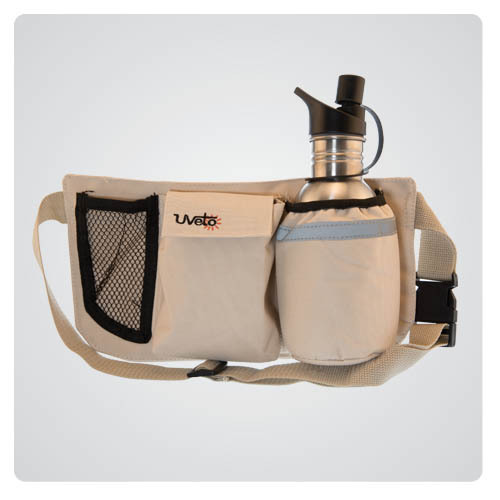 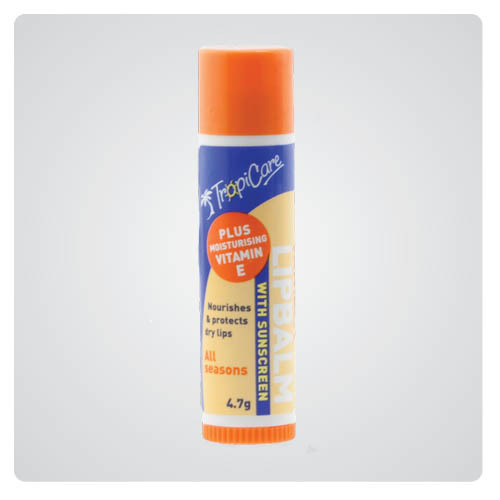 Our specialist sun protective products includes clothing, hats, gloves and various sun safe accessories. 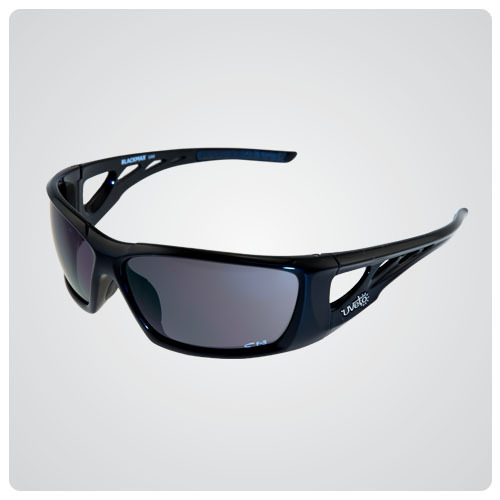 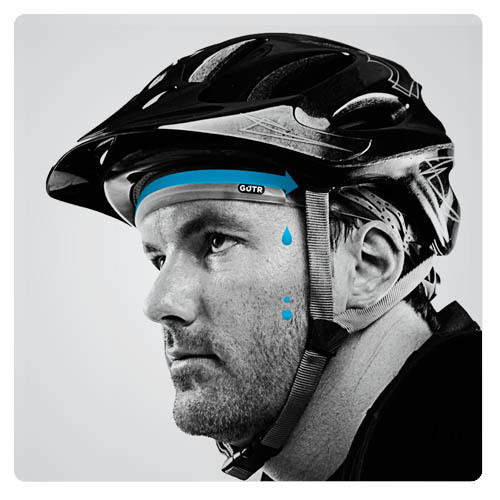 Our main focus is the development and supply of innovative products to protect the wearer from dangerous UVR (Ultra Violet Radiation) for both work and leisure. 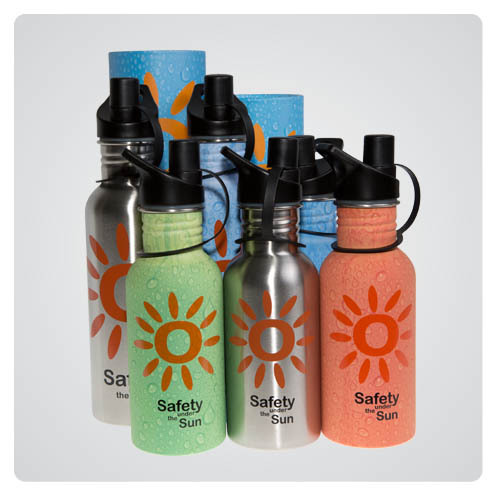 All our sun protective products are made from quality fabrics which are tested to provide a UPF (Ultra Violet Protection Factor) rating. 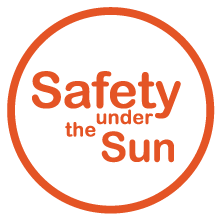 So whether you work outside, like to spend your leisure time in the open air, or want to let your children enjoy playing outside in the sun, you can trust UVeto Australia products to help minimize the risk.